Three women who vanished a decade ago are rescued after one escapes the Cleveland home where they had been held captive. Three men are arrested. what is this? the lost son of fidel castro and sharon? lol. I hosted it at tinypics to retain size as the forum allows 800 pixel max size. I'd say it's a match. Other than age, scruff and little cosmetic surgery. Tinypic hosted image if you click on it to goto tinypic and click again you'll get larger size. 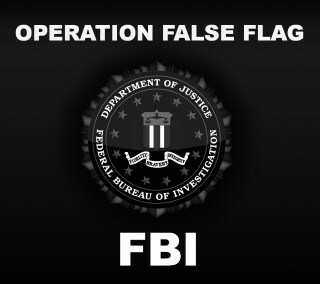 The Boston Marathon Bombing false flag has now gone mainstream as MILLIONS of Americans have awoken to False Flag (or government sponsored) terrorism due to the obvious lies and deceit spread by the MSM, FBI and Boston police department. 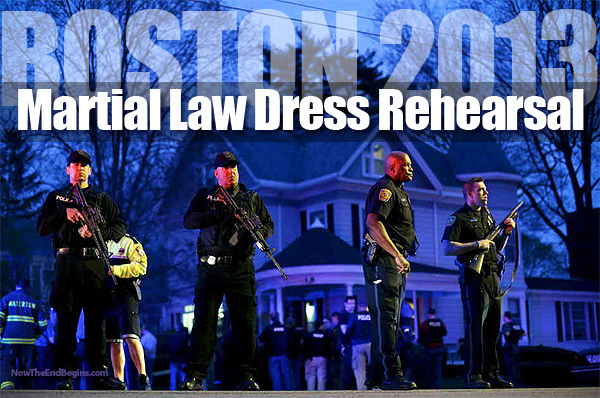 Russia Today covers the FBI cover-up and Boston lies in depth. Why Obama has purchased 150,000,000 plastic coffins? But America in 2013 is not a country that James Madison or any of the other Founding Fathers would even recognize. I'm starting to believe now that Adam Lanza never existed, but instead various pics of a real Ryan Lanza were used and photoshopped to create Adam Lanza. My reasons for this is the newly discovered Peter Lanza picasa albums which date back to 2006 and there are zero adam pics. There are several Ryan pics from 2006 though and if Adam was real there should be some there somewhere. I've concluded that Adam was fabricated by the Lanza family somewhere around 2009. Until i see a hard-copy of the following school yearbooks ... I shall remain on this hypothesis. This actually started out as nothing more than stumbling across a familiar name while scouring various Sandy Hook related victim families friend lists. The name was Alicia and her hair was brunette so I investigated. Here is the original pic from reuters that people online have been asking about since Dec 14th, 2012. Many will recognize the pic. Since we only have one original pic of "Alicia" it is difficult to compare 100%, however if you look close at the lower lip shape with chin position it does appear similar. Note that she has twin daughters in real life and the girl being carried looks VERY much the same it makes you go hmmm. Firstly i will say that i am still sticking with my hypothesis that Rachel Davino is a live person, however i believe that multiple person were the staged 'body' double for Rachel with photoshopping utilized to build a family history a connection. The lack of Rachel & Sarah Davino pics together leads me to believe that Sarah was used most as the body double. Here is the original Rachel with grandpa pic from the collage created by Mike Davino's daughter Melissa. Could Sandy Hook Victim Allison Wyatt be missing child Madeleine McCann ? Look closely at the images and remember Madeleine was abducted in 2007 just before age 3 and yet the facial features are near identical. One possibility is that an abducted Madeleine had pictures taken by the abductors and photoshopped as seen in the distributed family pics of Allison to create Allision soley in Photoshop, which would explain the lack of pictures initially or the Sandy Hook perps didn't abduct her, but instead used her image to photoshop various Allison images that were required after the debacle where they stole a real girls pic and the mother caught them.